Effect:Used after 7 days ,the Eyelashes (Eyebrows) gradually become dense black ,after 10 to 15 days ,the Eyelashes (Eyebrows) become darke , more dense ,longer and bend ,and the length of the metabolism is not influence. Morning and evening after cleansing , in the Eyelashes (Eyebrows) roots painted Eyelashes (Eyebrows) solution ; to feel wet you can, close your eyes two minutes to fully absorb , such as drops into the eyes, do not worry , no side effects . 1.What’s the effect of your eyelash growth serum? Eyelash growth serum use newest biological technique and safe effective ingredient, can make eyelash growth obviously and rapidly, longer thicker and darker your eyelashes, let you feel confidence! 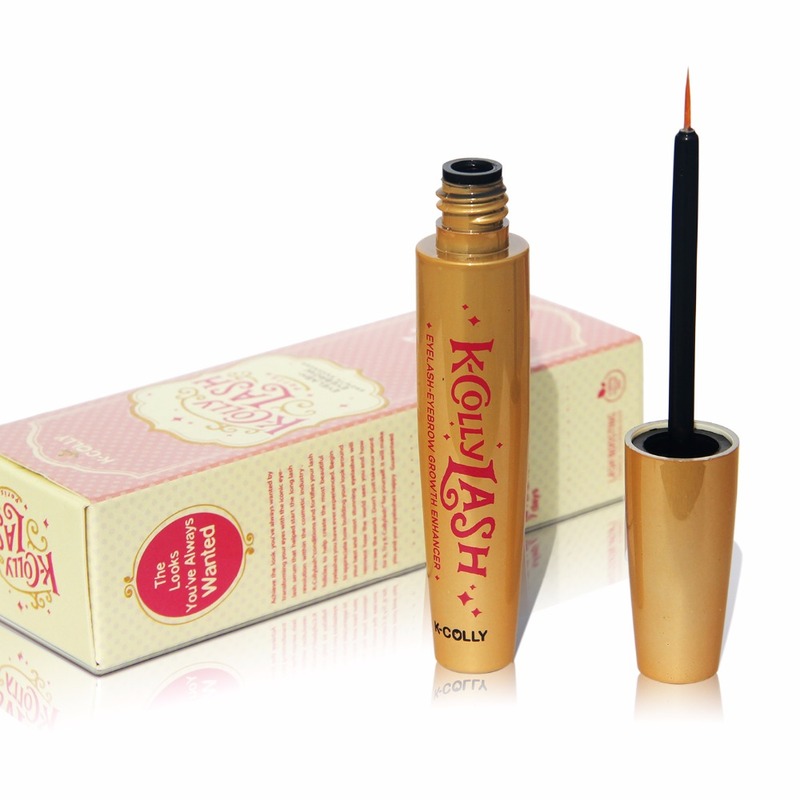 2.What people can use this eyelash growth serum? 3.How many days can I see my eyelash grow? It depend on different people, as different people may have different metabolism, usually 7-15 days can see the effect, the using period is 3 months, every period is 28 days. 4.How many times do I need to use a day? Usually twice or three times a day. If you can see effect soon, you can also just keep using 1 time 1 day. 5.When can I stop using the eyelash growth serum? After you see your eyelash reach the lengthen which you want, you can stop using it. If you want it to grow more, please keep using it again for a period of time.